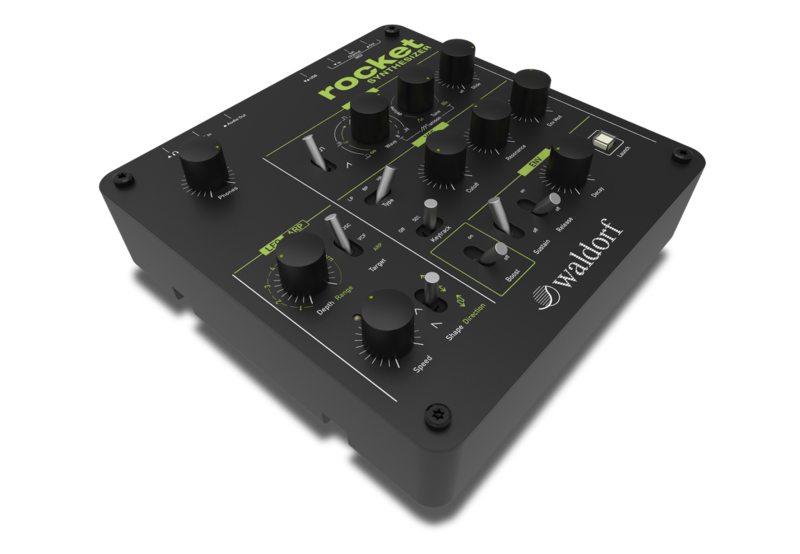 While the world has been patiently awaiting the Pulse 2 from Waldorf, apparently they've been working on a cool little surprise called the Rocket. The Rocket is a USB powered 8 oscillator synth (used polyphonically or monophonically) with an analog filter. 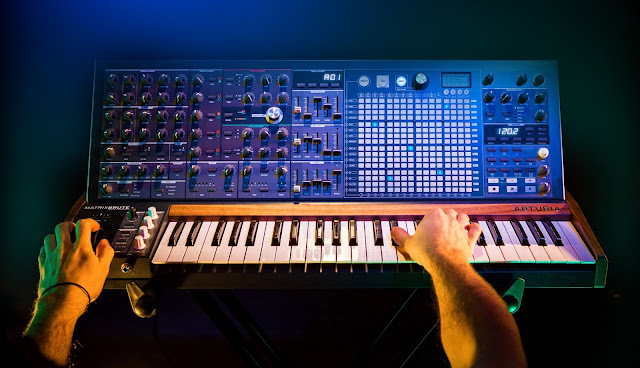 I'm guessing the oscillators are digital due to the wording of the press release, but Waldorf is known to have some of the best sounding digital gear, so this should sound pretty fantastic-- and it does, judging by this short YouTube clip. The price is about 205 euro, so this could land in the US for hopefully $300 (I'm guessing, between exchange rates and VAT), making it a great competitor in the market. I'm still a bit vague on some of the details-- they use the word "envelopes" but the layout doesn't make it clear if that means one for VCA and VCF specifically, but hopefully that's the case. Either way, I'm stoked to hear more about this, and you can grab one in March. Check out more pictures and a full press release below. 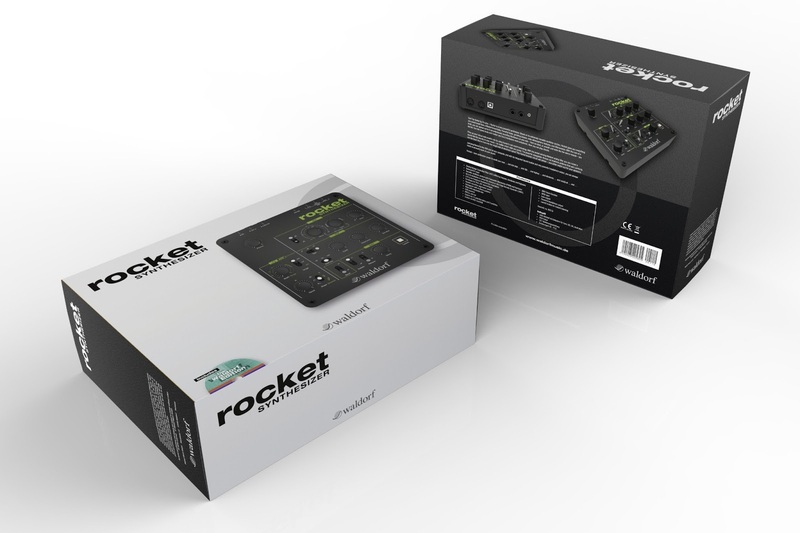 With Rocket Waldorf introduces a new mini synthesizer that boasts a feature set uncommon in its class. With its advanced oscillator section this small black cube can generate sharp edged leads, gargantuan basses as well as vast synthesizer soundscapes that can resound as an 8-voice chord if desired. 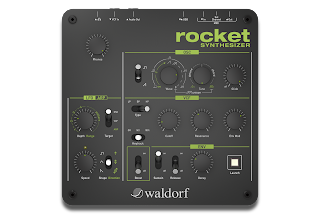 The logical layout of the user interface and the choice of available parameters bear witness to the ample experience Waldorf has creating exclusive sound generators. 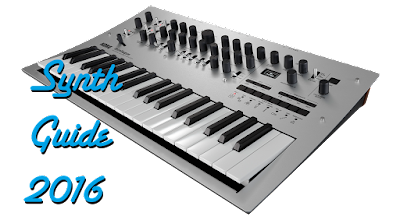 As a result of its heritage all functions that essentially define a synth sound are available for immediate manipulation. Every knob movement changes the sound directly and with immediate results. The characteristic analogue Waldorf multimode filter (Low Pass / Band Pass / High Pass) can also self oscillate. The integrated Boost function intensifies the sound with sheer wickedness. 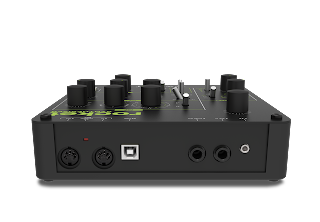 Besides being used for modulation duties the LFO also contains a flexible arpeggiator that can be synchronized to the outside world using MIDI. Rocket is an ideal fun sound design machine, which in combination with its extremely attractive price, will appeal to any sound designer and musician interested in quality sounds. 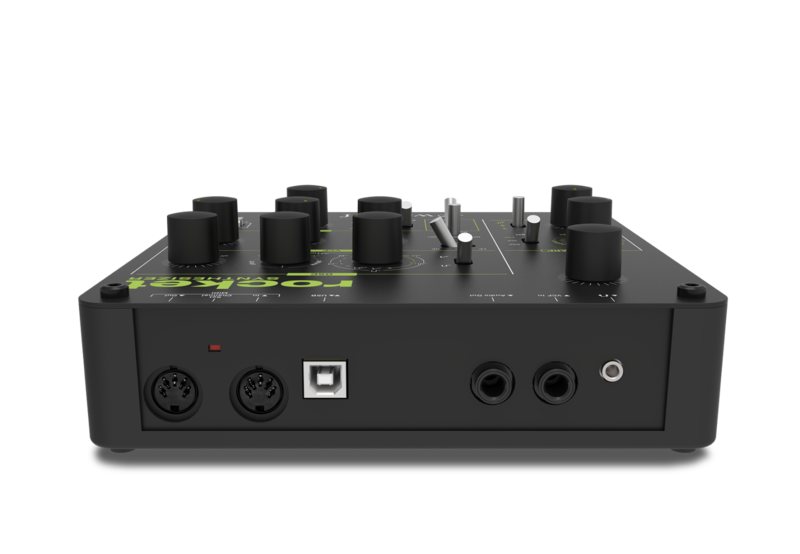 It works as a stand-alone instrument or in any imaginable music production environment. 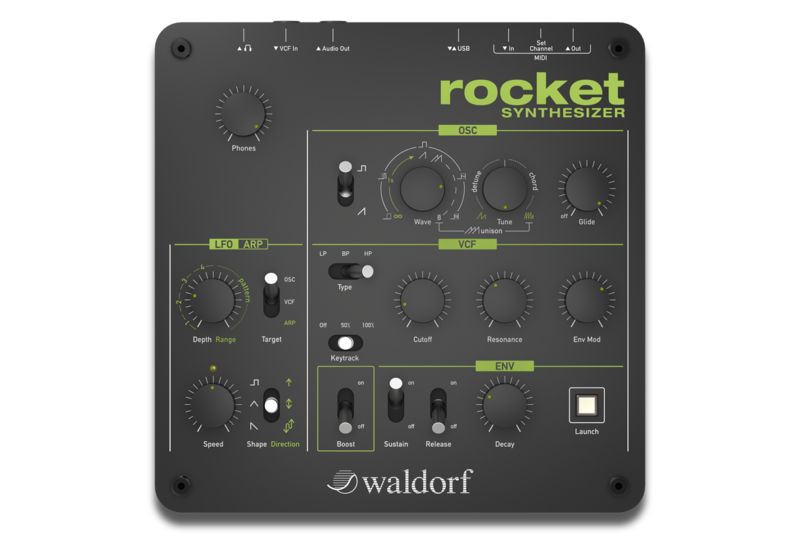 But its most important feature is of course its sound: a real Waldorf synthesizer, powerful, direct and with a lot of love for the details. Naturally Rocket is completely designed and built in Germany. • Available: March 2013 "